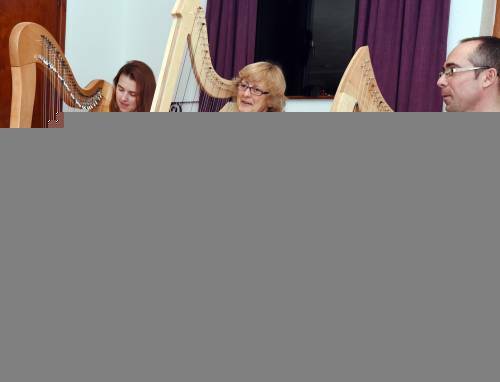 The Harp Orchestra meets in the cafe once a week on a Wednesday evening 6-7. 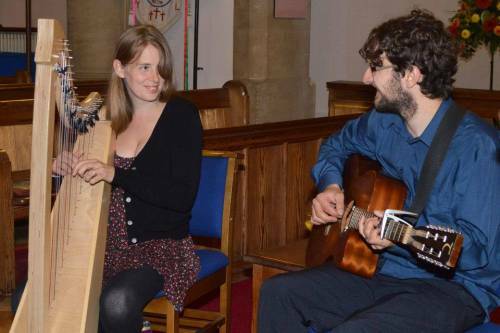 It is run by Morwenna and Creag of Hands on Harps. If you would like to join the orchestra call Creag on 0796 151 2428 or email info@handsonharps.com. See the web site for more information. 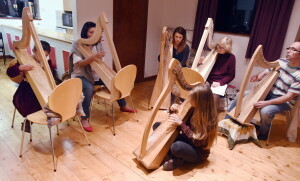 Harp hire available, complete beginners welcome.